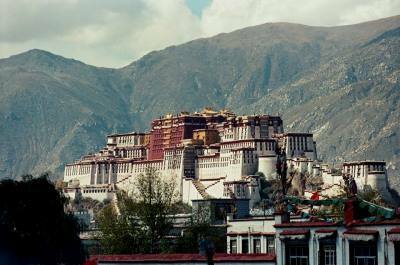 Tibet is plentiful nature and mysterious land with typical Buddhist cultures that attract millions of tourist from all over the world every year. 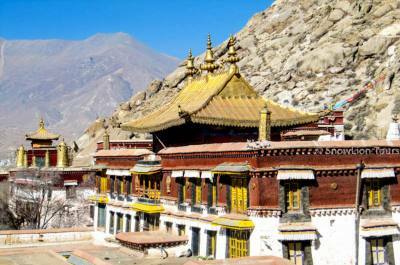 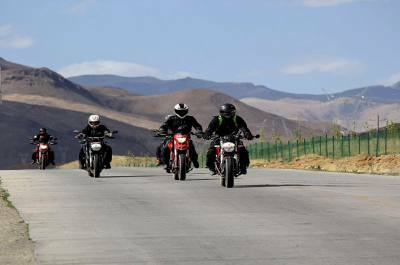 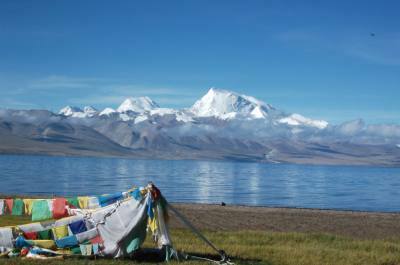 Tour in “Roof of the World Tibet” is tour in one of the most remarkable destinations mainly for cultural exploration and adventure activities which include magnificent monasteries, beautiful lakes, scenic landscape, unique cultures and panoramic mountains. 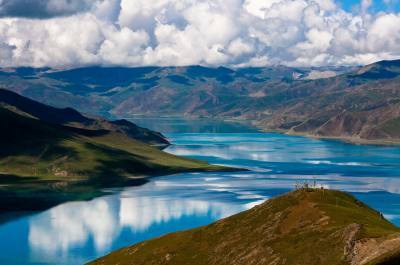 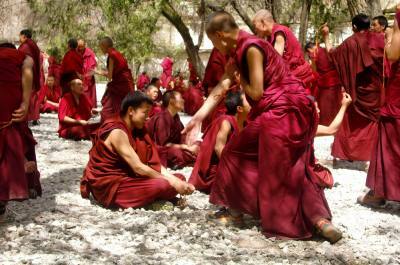 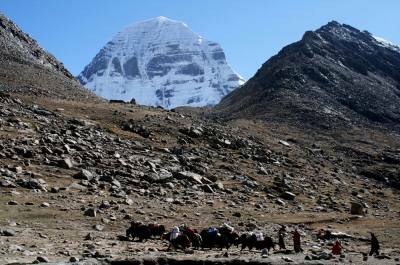 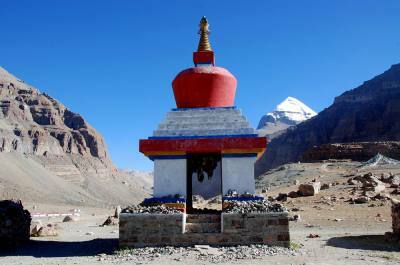 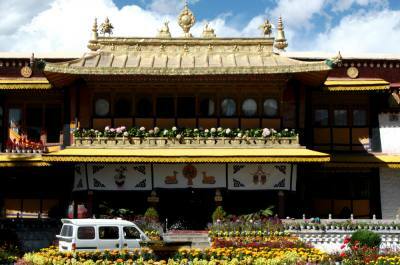 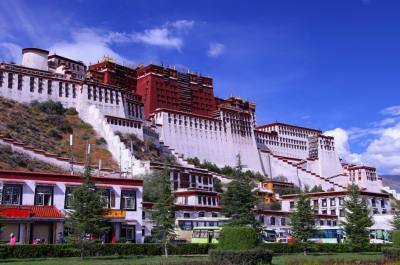 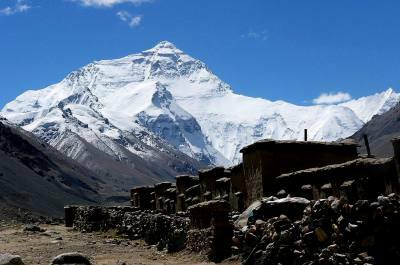 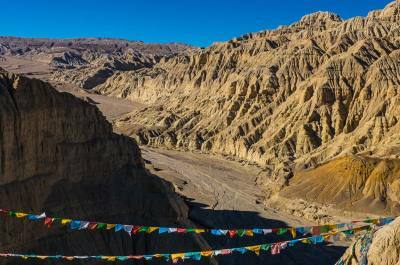 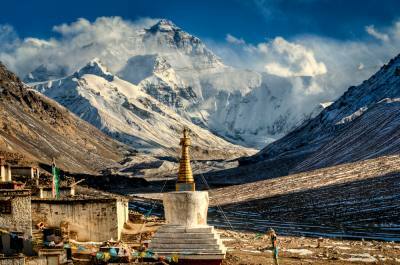 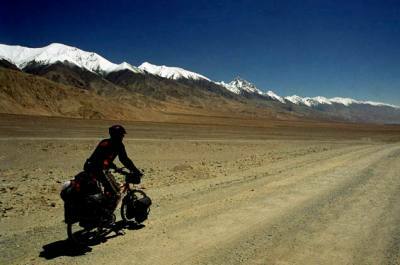 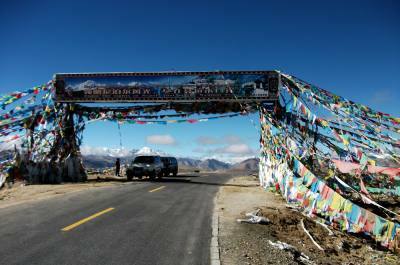 Tibet Kailash Travel offer you famous trek and tour activities which are highlights of center Tibet and western Tibet.